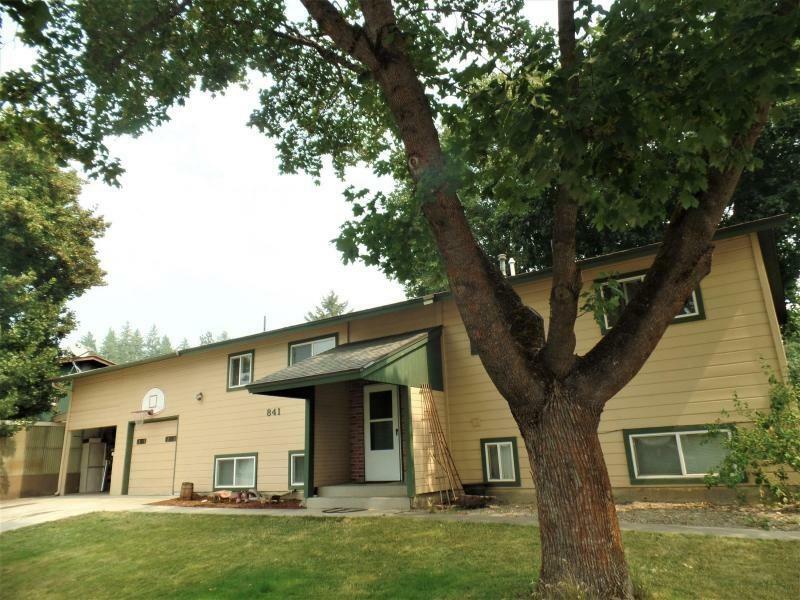 Recently updated home in Colville with 5 bedrooms, 2 baths & full finished basement with a family room. 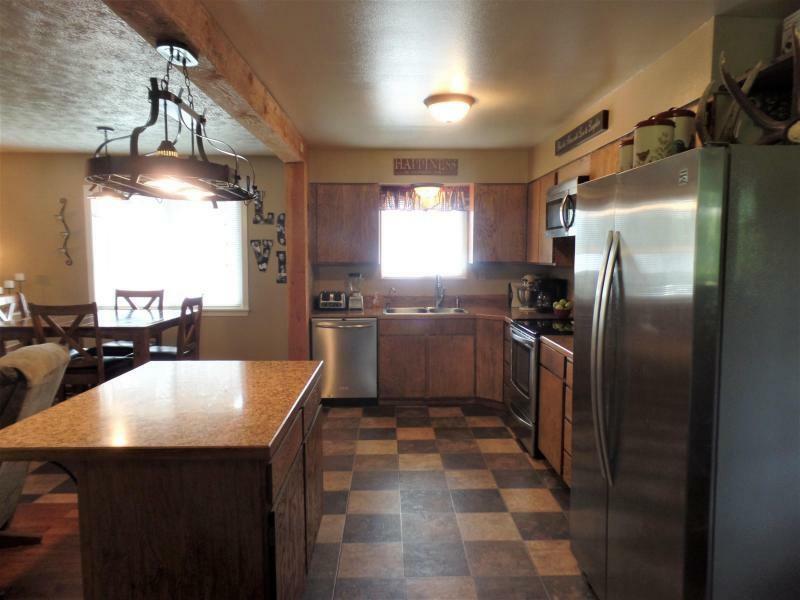 Beautiful wood floors, modern kitchen, appliances & updated bathrooms. 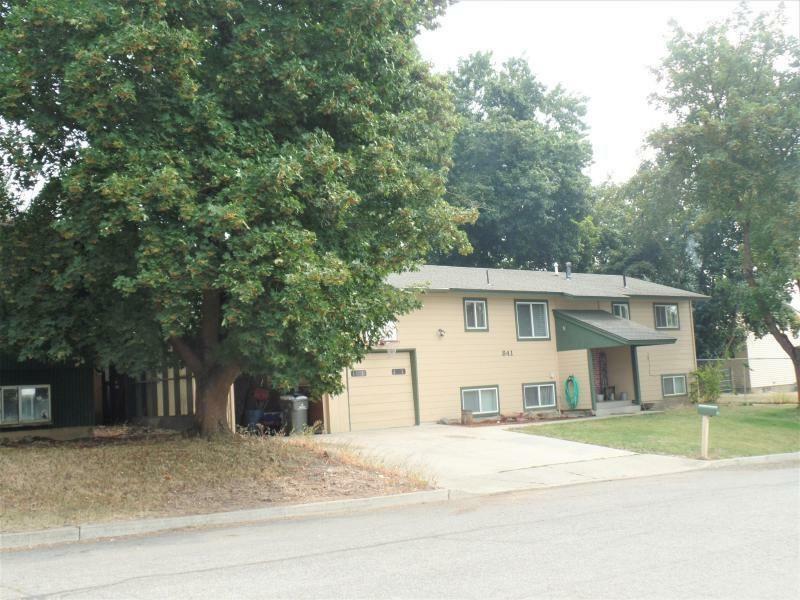 Attached garage plus a carport, a large fenced back yard, spk system, garden area, covered deck & lots of storage areas. 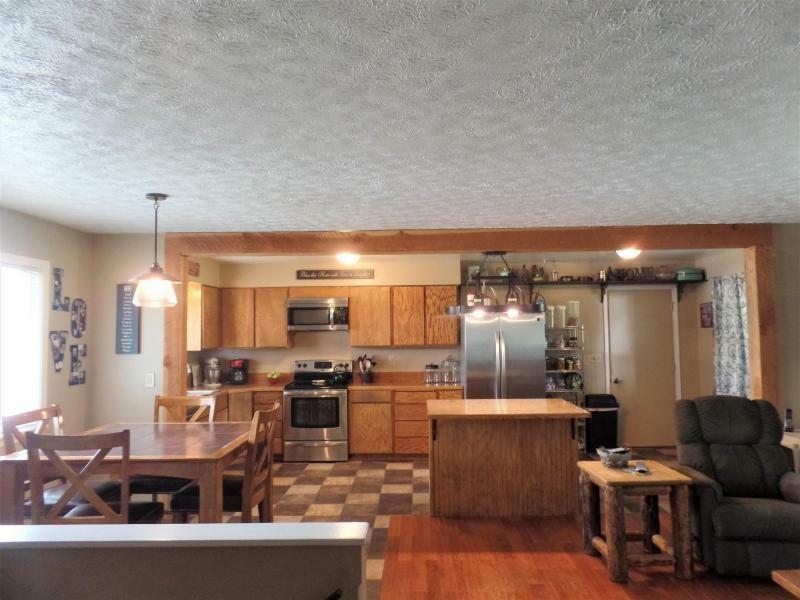 Super location for any size family on a quiet street in a coveted area of town on the hill.